PRAYER PROMPT ••• Have you ever wondered how a flower grows through concrete? What an incredible example of tenacity and endurance! Often, life throws challenges at us that may make us feel we are being overwhelmed. 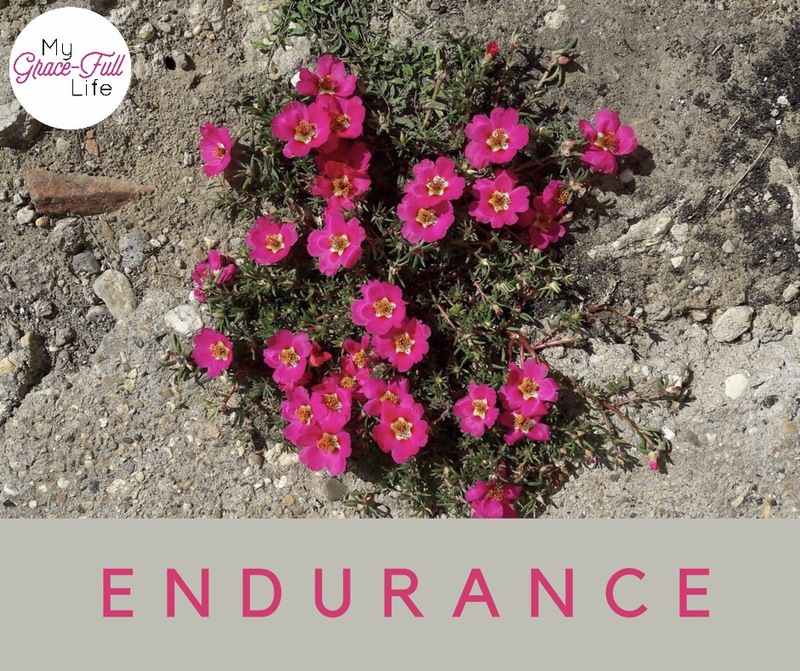 The question is – how do we grow and persevere even among the roughest terrain, especially when we are challenged at every turn? How do we grow through the hard situations without becoming hardened ourselves? The lesson is found in the flower itself! The flower will get nowhere if, like its surroundings, it turns to stone. It has to stay soft in order to grow through the hardness of concrete. Lest you think my analogy means we have to cave to our situations or be doormats, that’s not what I’m saying. The softness that enables us to grow is the love we have from and through Jesus Christ. Today, as you pray, ask God to give you the strength to love, even through the hard times. Ask Him to help you endure and grow when all the odds are stacked against you, or when it feels you’re fighting these battles alone. Ask Him to remind you that you’re never alone and trust that if He can allow a flower to bloom through the hardest situations, He’s going to get you through yours too.